Every story, great or terrible, has to end at some point, and the endings of stories could either make a bad story great or make a great story fall miserably. 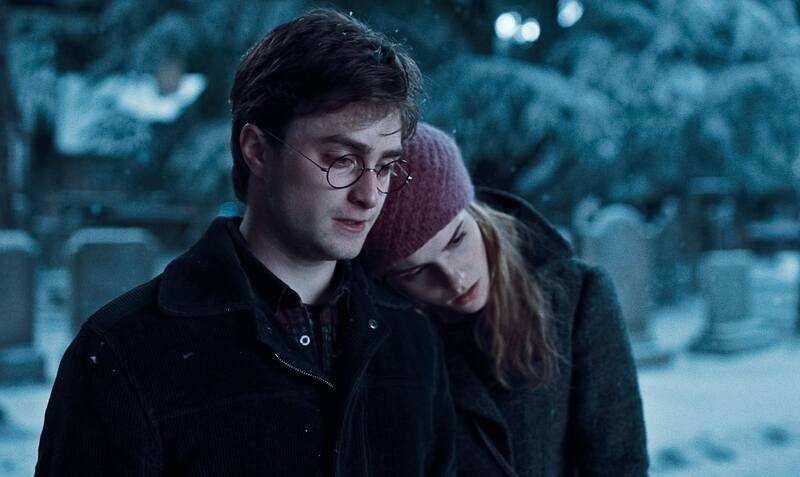 For that great importance the ending has on books, movies and TV shows, authors and writers tend to change them a lot until they reach the end they see most suitable and therefore, a lot of the TV shows and movies we love were going to take a completely different turn at the end. We gathered some of the most significant changes that happened to endings and how they were supposed to happen. The movie that made everyone’s childhood great. Most of us already know that the original versions of most of Disney’s movies were so twisted that it was impossible for them to put in movies targetting kids. The same applies here, in the movie Scar and Simba are on Pride Rock when the hyenas Scar had betrayed before attacks him leading to him falling from the Pride Rock to his death. 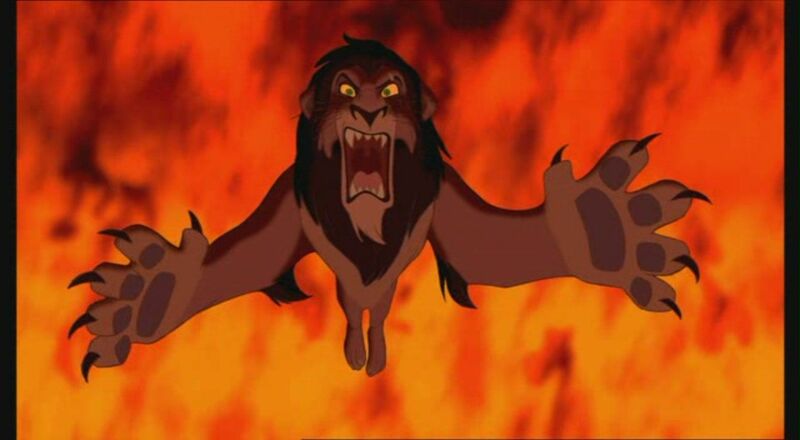 Originally though, Scar falls to the fire surrounding Pride Rock and burns to his death. I cannot be thankful enough I haven’t seen that as a kid. For those who do not know, Fight Club was actually a book before it became a movie. In the movie version of Fight Club, the narrator wakes up after Tyler is dead, and watches the explosions aside by Marla. In the original book version however, the narrator wakes up believing that he’s in heaven, but it’s clearly stated that he’s now in a mental institute. He is then asked by some of the hospital attendants about when he’s going to start project Mayhem again, and a lot of question marks are put everywhere. So no one told you life was gonna be this way, and no one told us it was going to end this way. As it appears, the producers’ first thought on the everlasting Rachel-Ross conflict was about to take a totally different turn. At first Rachel wasn’t going to leave the plane and go to Ross, she was going to Paris to take the job and the idea was that it was too expected and too obvious for Rachel to come off the plane so the producers wanted to leave an open ending for the viewers with hopes that they could return together in the future. However, at the end the producers decided to give the fans what they wanted as they have waited so long for it and it would have been a disappointment if Rachel never came off. Another movie that was originally a book, and for some reason movies tend to have totally different endings than the original one. In the movie Dr. Robert sacrifices himself in order to save the human race after he’s able to find a cure, but the book ending had a totally different theory. In the end of the book Dr. Robert understands that those monsters are now the dominant race on earth, and that he in fact is considered a monster to them. The monsters capture him, throw him in prison and execute him later on for all the crimes he had done against their kind. Originally and before Christopher Nolan decided to change the script, the Einstein-Rosen bridge collapses as Cooper tries sending back the data he’s got back home. He was going to be trapped and he would have no idea if the data he sent even reached Earth or not and in result, Cooper would never be united with his daughter again. This version would have been much simpler because it would remove all the time travelling scenes and every other concept that caused confusion to viewers, it would however be much darker. This one actually passed through more than just one change until it came to us like this. For starters, in the end it was supposed to be the head of detective Mills’ dog in the box and not his wife’s. Secondly, detective Somerset was going to be the one who shoots Doe so that his plan would be ruined when Mills doesn’t have to kill him. Brad Pitt however, was the one to suggest the a guy like Mills wouldn’t be able to fight it and would shoot Doe in the end, completing Doe’s master plan exactly how it was supposed to go. Leave us a comment and tell us which endings do you think were better for each story.